THE PERFECT GIFT for those who know that the end of the world is approaching . . .
'Lara has constructed her own home-made flame-thrower. The flame-thrower has turned the walking corpses into burning walking corpses. Now everything they touch catches fire. 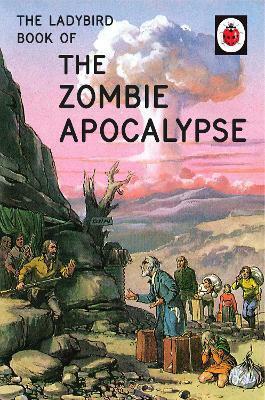 'Some people say civilisation after a zombie apocalypse will go back to The Stone Age. Nobody tidies up or collects the bins. The electricity keeps going off. There are dead bodies piled up in the streets.